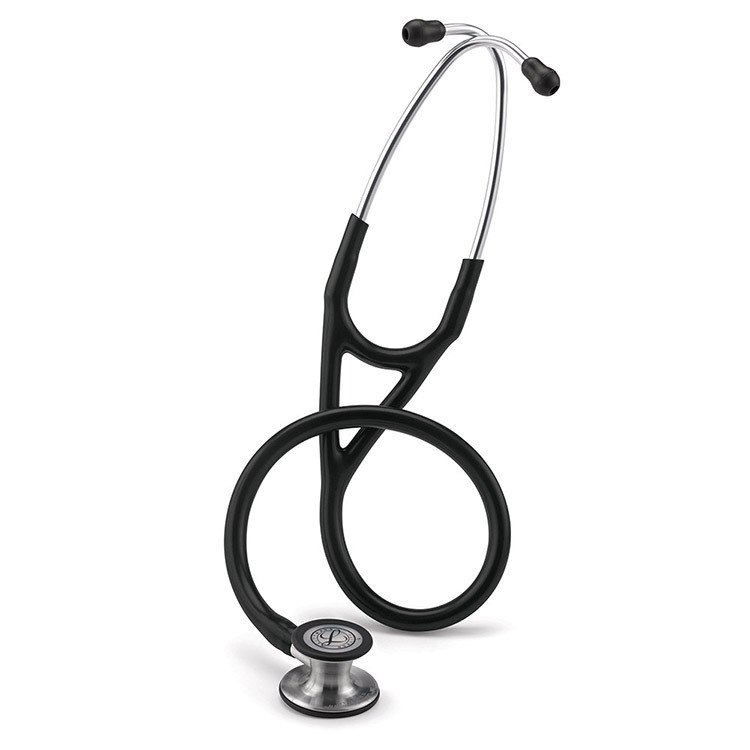 Get improved acoustics and updated design features from the 3M™ Littmann® Cardiology IV™ Stethoscope. Adjust your level of pressure on the adult or pediatric side of this one-piece diaphragm to hear the faintest high-frequency sounds. Therapeudic tuning fork with a planetary equivalent of 136.10 Hertz for the Jahreston OM. 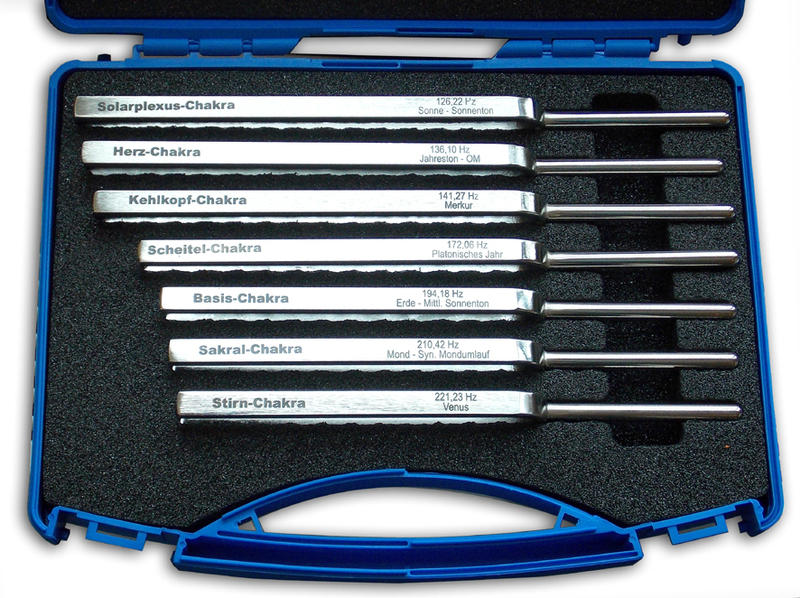 Therapeudic tuning fork with a planetary equivalent of 194.18 Hertz for the Mean Sundays. 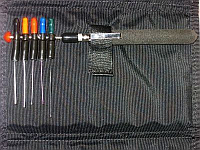 Therapeudic tuning fork set with custom fitted protective case. 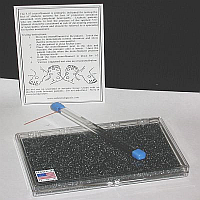 Temperature sensitivity testing kit. 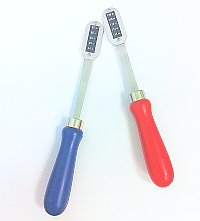 2 stainless steel paddles with color coded handles. Paddles are placed in warm and cold water. The thermal strip indicates the paddle temperature. Includes water beakers and instructions. Base unit for warm cold tester or twin tip. 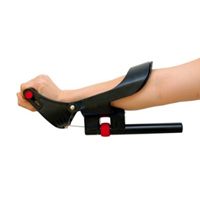 Acts as heat sink to re-equilabrate the instrument faster to room temperature. 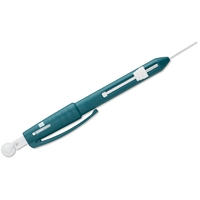 Recommended to reduce the ambient temperature of the tester after more than 5 examinations in a row. As well it is an attractive display for the instrument. 100 replacement nylon filaments for the Twin Tip device. 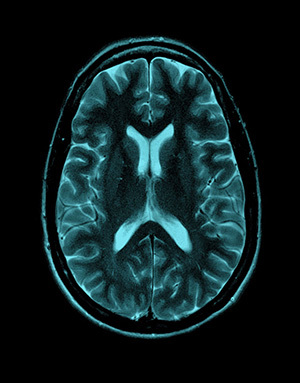 Neurotips. 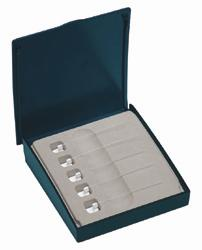 Sterile, single-use neurological examination pins which avoid the risk of cross-infection. 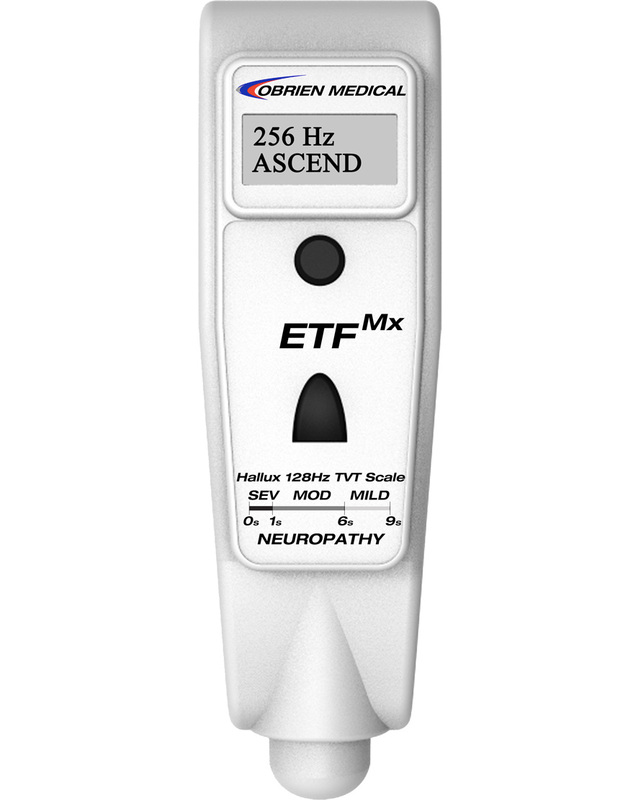 Using a Neurotip in the Neuropen, a calibrated force of 40g may be safely exerted onto the skin, to identify patients with a decrease in sensation to sharpness/pain in small nerve fibres. 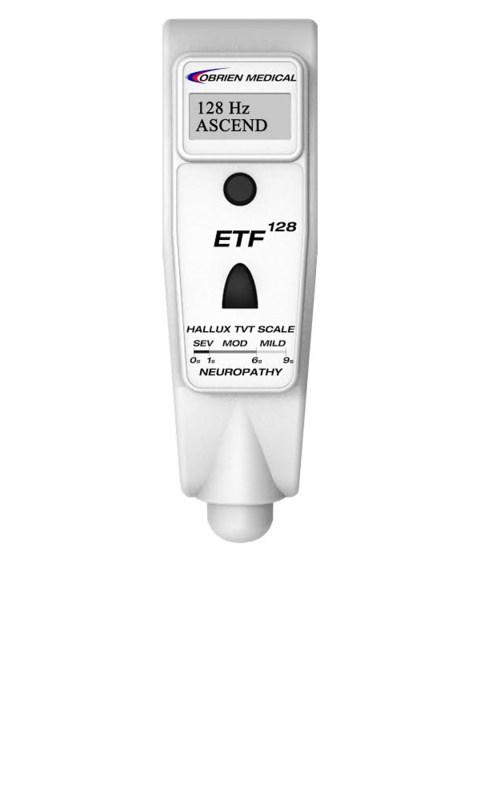 Peripheral vision testing - The red and white Neurotips provide contrast when used for peripheral vision testing . Therapeudic tuning fork with a planetary equivalent of 149.74 Hertz for the Geomagnetic Field. Therapeudic tuning fork with a planetary equivalent of 157.04 Hertz for the Hydrogen Gamma. Therapeudic tuning fork with a planetary equivalent of 187.61 Hertz for the Moon Culminating Period. Therapeudic tuning fork with a planetary equivalent of 229.22 Hertz for the Metonic Cycle. Therapeudic tuning fork with a planetary equivalent of 234.16 Hertz for the Moon Node Circle. 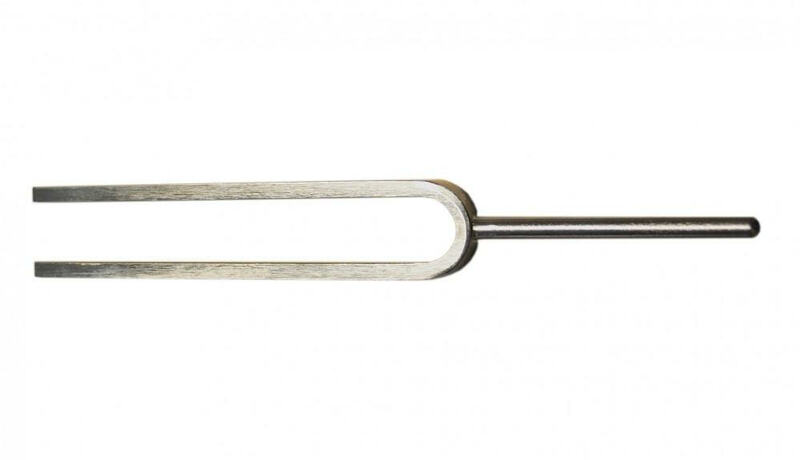 Therapeudic tuning fork with a planetary equivalent of 246.04 Hertz for the Apsid Circulation. Therapeudic tuning fork with a planetary equivalent of 141.27 Hertz for the Planet Mercury. Therapeudic tuning fork with a planetary equivalent of 221.23 Hertz for the Planet Venus. Therapeudic tuning fork with a planetary equivalent of 144.72 Hertz for the Planet Mars. Therapeudic tuning fork with a planetary equivalent of 183.58 Hertz for the Planet Jupiter. Therapeudic tuning fork with a planetary equivalent of 147.85 Hertz for the Planet Saturn. Therapeudic tuning fork with a planetary equivalent of 207.36 Hertz for the Planet Uranus. 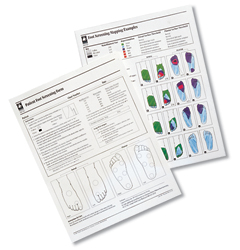 Used for testing for peripheral neuropathy, the Neuropen is a perfect, dual purpose pocket-sized device designed to provide a safe and reliable test. 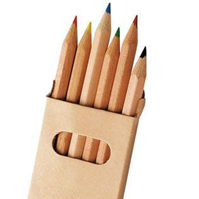 Replacement colored pencil set for Touch Test forms. 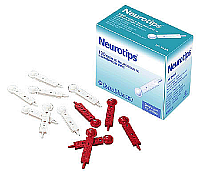 5 replacement 10g monofilaments for Neuropen. 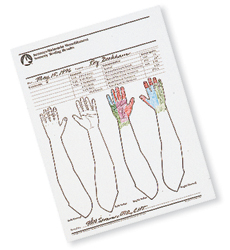 DISCONTINUED - WHILE SUPPLIES LAST 5 replacement 15g monofilaments for Neuropen. A total of 309 items are available. 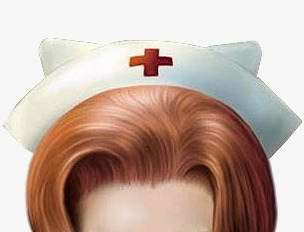 You are currently viewing page 6 of 7.